A1 Balloons2 Go provide balloons for all occasions. Weddings, anniversaries, corporate events, balloon releases, balloon bouquet deliveries, Balloons releases too. 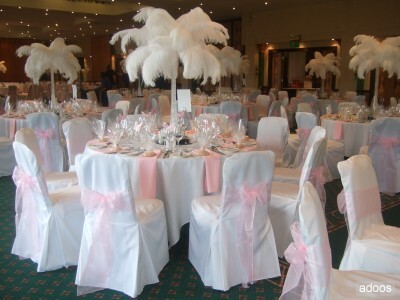 We supply chair covers, centerpieces and much much more. I used A1 Balloons for my daughters wedding. Fantastic - What nice people - I would highly recommend them, as when we mentioned the word wedding (unlike other local wedding shops) they did not double their prices!! They helped us budget!